Aishwarya Devan has just been crowned as Femina Miss India Maharashtra 2017 at the Femina Miss India West 2017 gala held at Hyatt Regency, Pune. She will now represent the state known for its beauty, cosmopolitan culture and history i.e. Maharashtra in Femina Miss India 2017. 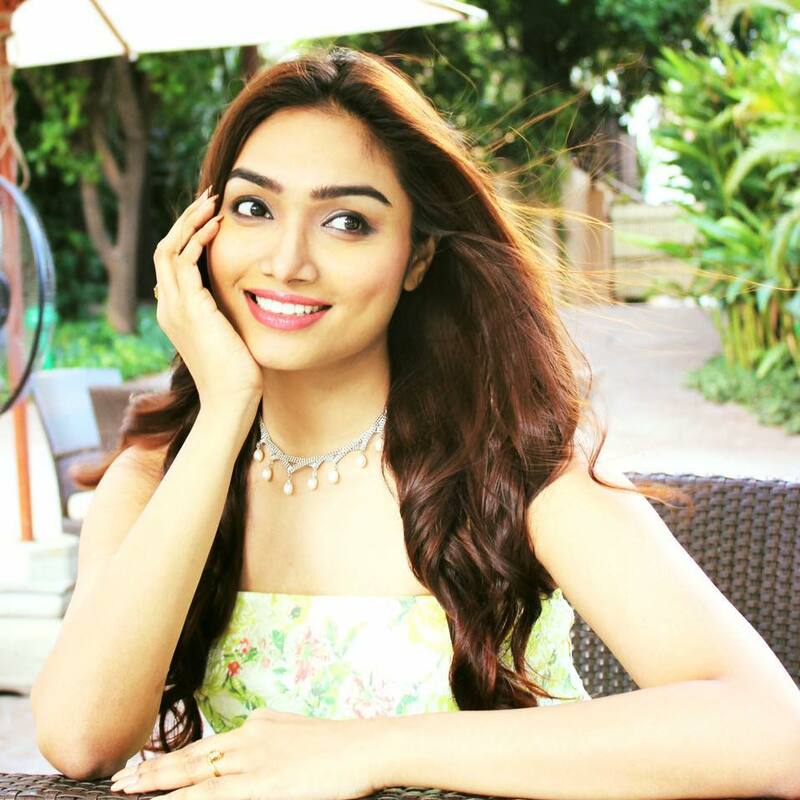 Aishwarya Devan is a model and actress. She started her career in acting at the age of 18. As an actress, she has worked with actors like Prithviraj Sukumaran , Mohan Lal and Dhanush down south as main lead and second lead.